We are kicking off a Friday night workshop/study hall, with the incredible World Champion himself, Carlos Lemos, Jr.. We will be partnering with our sister schools in Downers Grove and New Lennox, and bring together Jiu Jitsu practioners from all over Chicagoland, to train together. 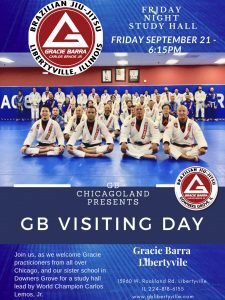 The inaugural event will take place on Friday September 21, from 6:15-8pm, at the new Libertville Gracie Barra location. 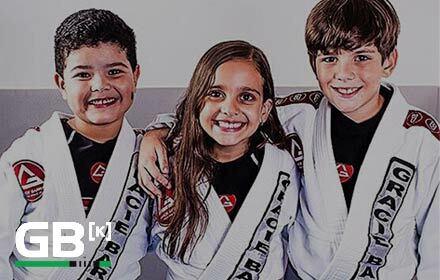 Gracie Libertyville is a 10,000 square foot brand new elite GB location, which has full locker rooms, with showers, and two giant mat areas.